I recently did a Spruce Kit for one of my good friends (and insta-famous photographers), Chelsea Laine Francis. 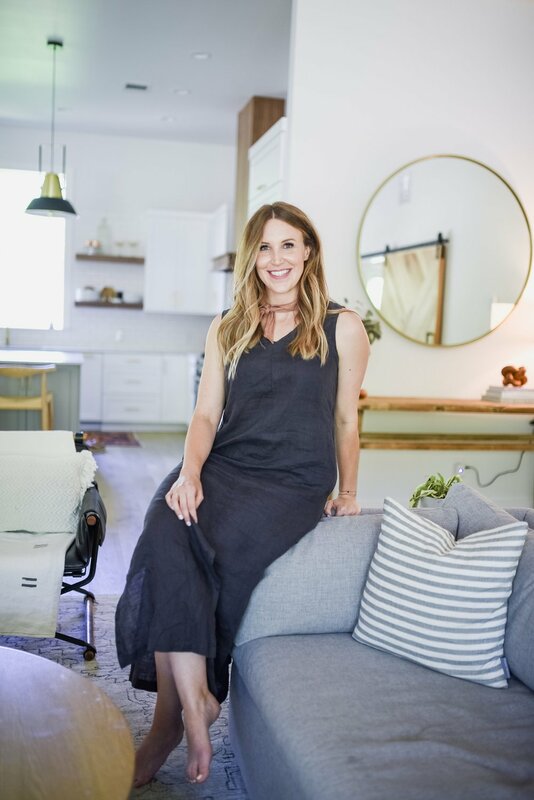 She featured her bright + happy home office transformation on her blog! I sat down with Love Child Magazine to share my inspiration behind Love Ding, and why I love what I do. Check it out! 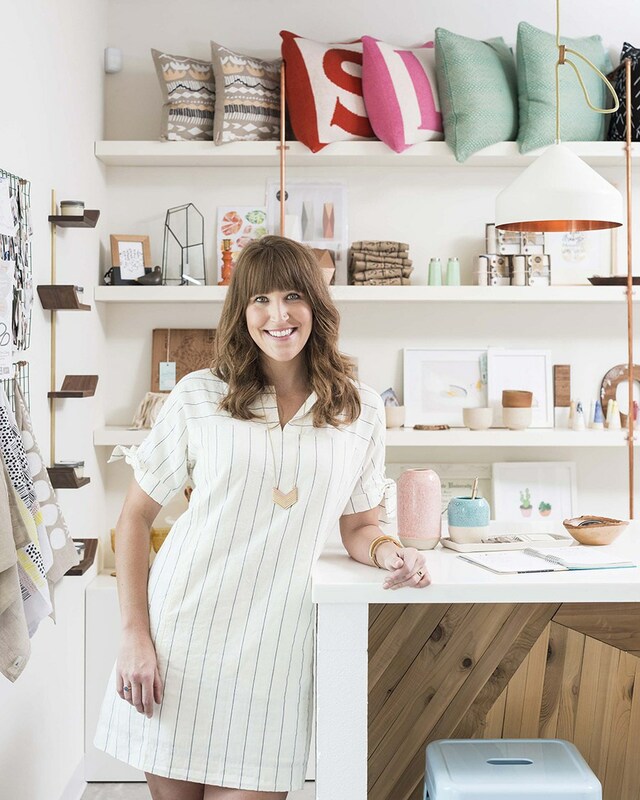 Check out this fun interview I did with Katie Holcomb of Left Right Media for Austin Design Week! Want the low-down on my home renovation project (#RenovateDING)? Check out this feature from My Houzz. When Austin Monthly asked if I could do a write-up on my favorite things to shop, you bet there was no hesitation. Check out my round up! 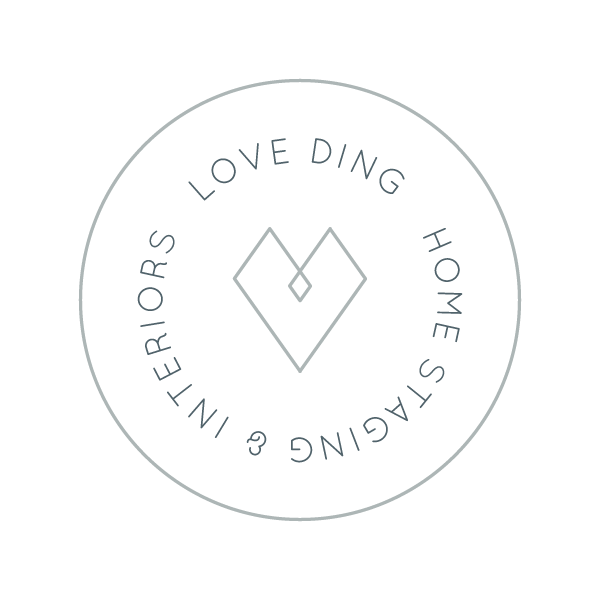 The Austinot featured Love Ding as one of its favorite female-owned businesses to shop from. Woo hoo! Camille Styles always finds a way to put together the cutest displays. Check out an item from the Love Ding shop featured in her Cinco De Mayo Whimsical Fiesta.